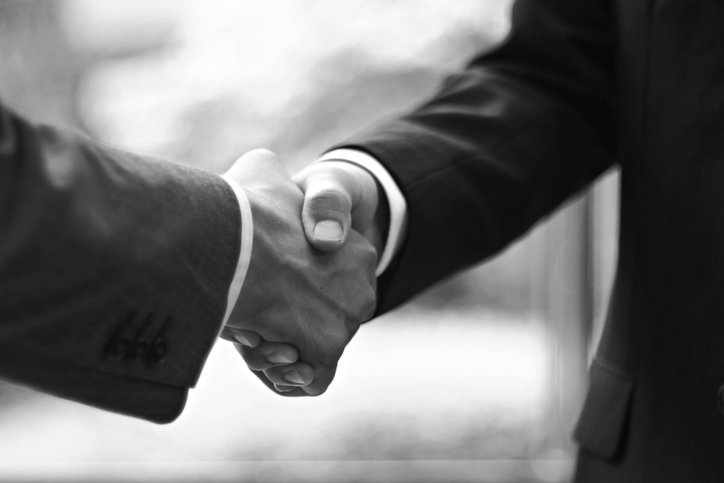 The ITA and the RMI have agreed a series of co-operative actions including joint development of new assessment criteria for smelter auditing. 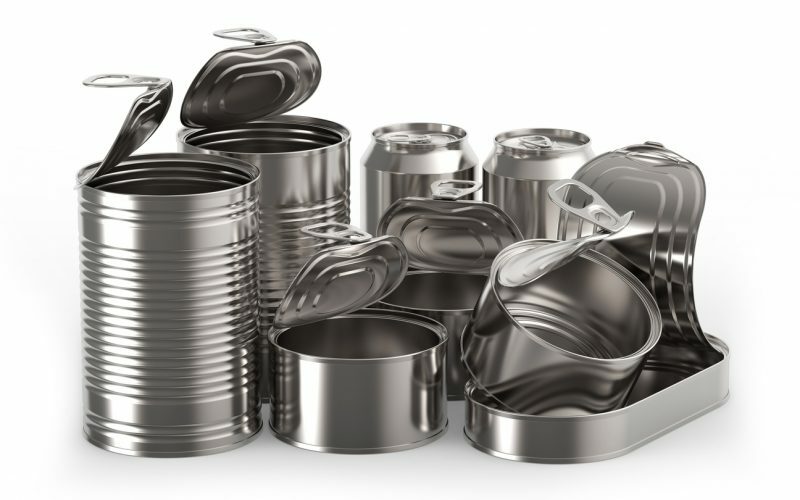 MetPac-SA represents a wide variety of different metal packaging, ranging from food and beverage cans, to aluminium foil containers, aerosols and general metal packaging. The recovery of all of these products need to be managed effectively to ensure that they do not end up in landfill or the oceans. 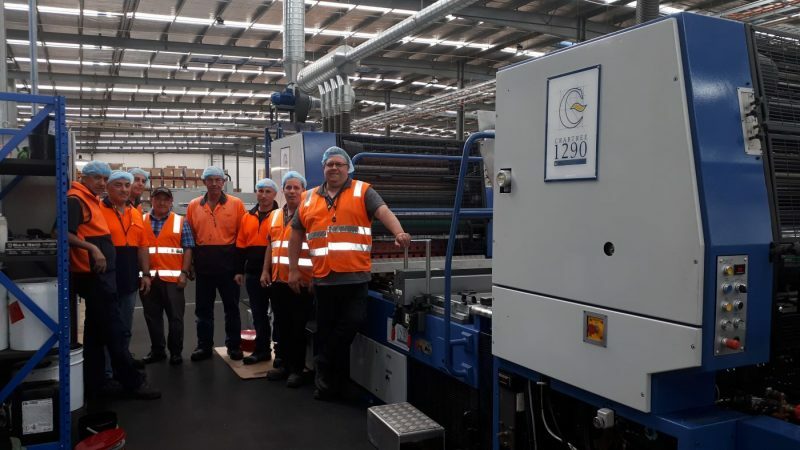 Australian beverage and food product packaging company, Interpack, has strengthened its production capabilities, thanks to support from metal decorating machine designer and manufacturer Crabtree. APEAL urges MEPs to vote for supporting the EC in moving forward and granting authorisation for continued uses of chromium trioxide. 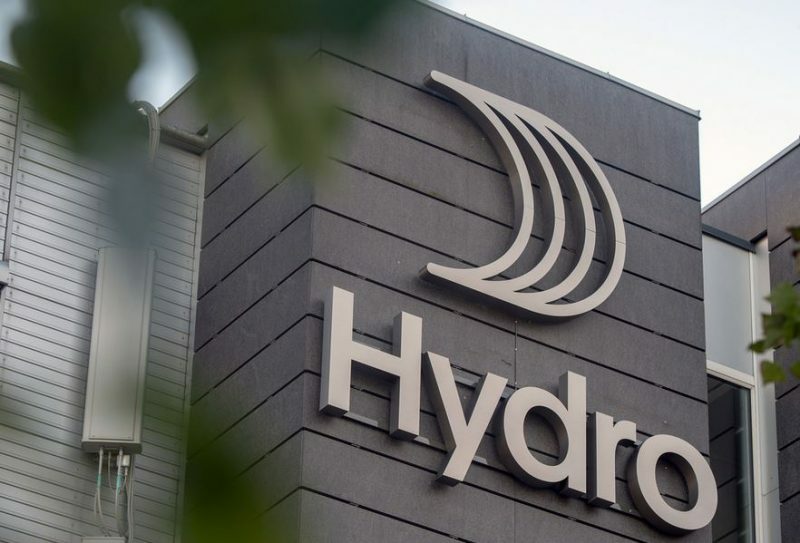 Following an extensive ransomware attack last week, aluminium producer Norsk Hydro is beginning to recover from the incident. 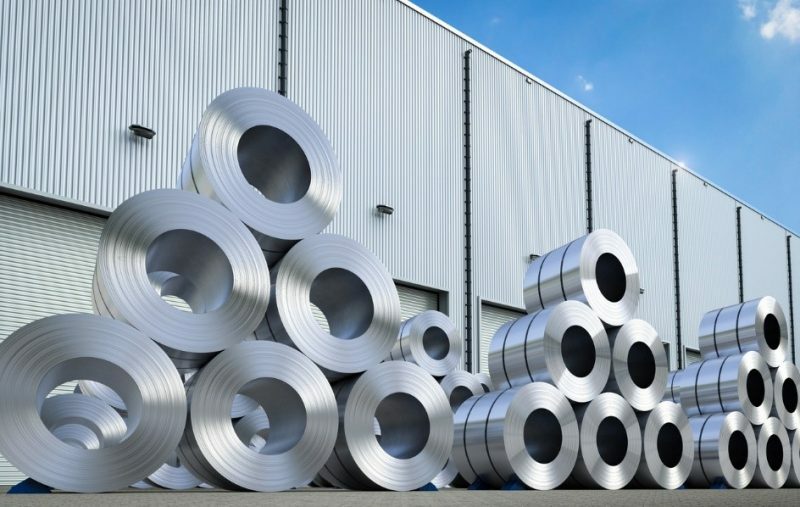 Trade secrets, intellectual property, human resources and financial payment data make manufacturers like Ardagh Group a lucrative target for cybercriminals. 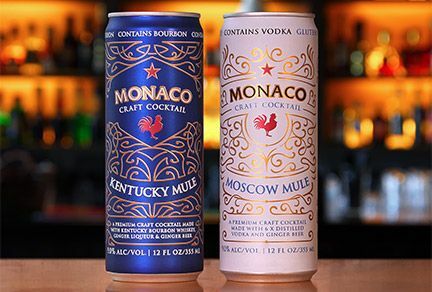 Atomic Brands, the company behind the successful launch of the Monaco™ line of premium spirit cocktail beverages, is extending its lineup with new Moscow Mule and Kentucky Mule offerings. 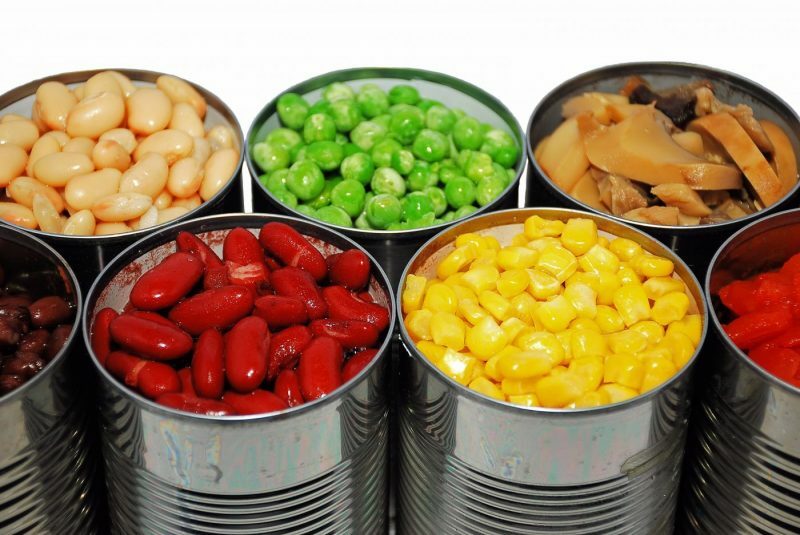 Ball Corporation has joined with long-term partners Red Bull and Rauch Fruit Juices to build the first canning plant in Glendale, Arizona; set to open in the first quarter of 2021 providing well over 100 jobs. 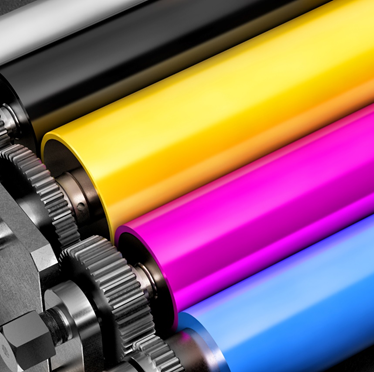 After successfully introducing the industry’s first true colour standard for beverage can design at last year’s show, INX International Ink Co. will again present the INX Color Catalog at the Craft Brewers Conference & BrewExpo America, 9-11 April at the Colorado Convention Center in Denver.